AZ Drivers Wanted! Come Join our growing team of Car Haulers! 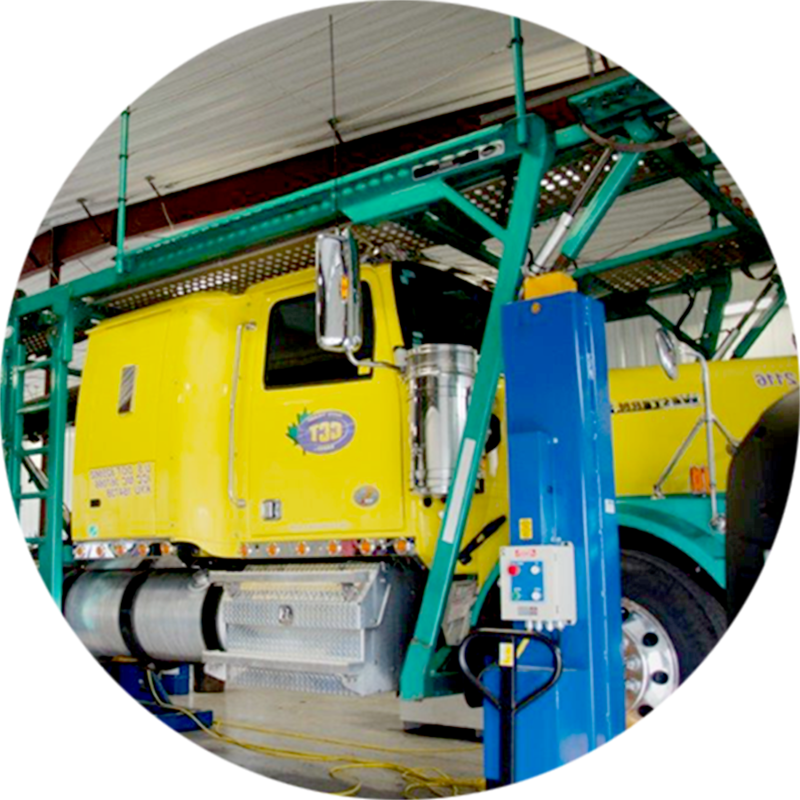 Why Drive for CCT Auto-Trans? 6%, additional earnings on revenue with an incentive program based on performance after your first year of service for new car haulers. Excellent company paid benefit program, including full medical, dental, vision and Employee and Family Assistance Program (EFAP). Two weeks paid vacation first year to end of your sixth year @ 4%, three weeks @ 6% to end of the tenth year, four weeks @ 8% thereafter, entitlement to several different leaves as in accordance with the Canada Labor Code. Loads and unloads new vehicles from manufacturing plants in Central Ontario and in delivery points in Canada or the USA. Must be able and willing to work a varied schedule during any seven-day period; and, be able and willing to work 70 hours in any given consecutive eight-day period. Must have two years of truck driving experience with tractor-trailer equipment. Must have no known record of driving license suspension or revocation for more than 36 months period prior to the date of applicant’s receipt of application for employment. Suspension must be a direct result of a conviction while operating a motor vehicle. Must meet all physical qualifications and examinations as outlined by legislative requirements. Each new CCT driver will receive hands-on training from our staff on the proper methods we expect to be used when handling, loading and unloading vehicle’s. New hires will also receive training on Electronic Log Entry, company Policies and Procedures, Vehicle Components, Vehicle Inspections and Regulating compliance, Defensive Driving and Value, Cargo Inspection Process. All newly hired drivers are matched with an existing employee who will serve as a mentor. The mentor will work with the new employee and guide them to become knowledgeable with the CCT network and the ability to become comfortable working on their own. It is imperative that all drivers maintain a sense of professionalism as skilled, courteous and hardworking members of our family. Drivers are the face of our successful business and must present themselves in this fashion on behalf of the company. CCT requires reliable, hardworking and professional automobile carriers to help us meet our goal of maintaining the image as a leader in this demanding and specialized industry. 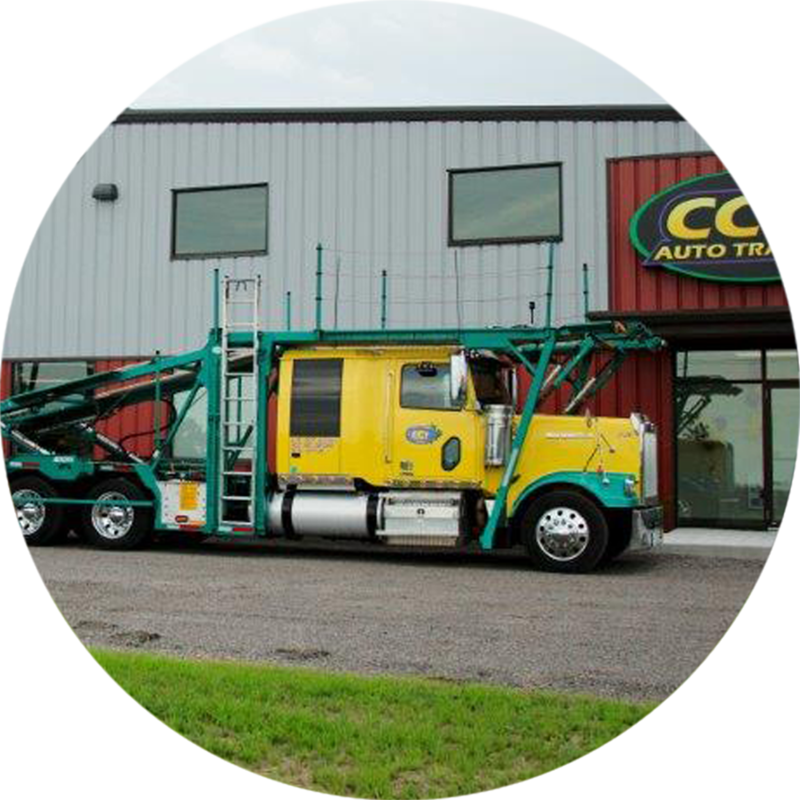 CCT Auto-Transport is one, of only a few successful companies in the automobile hauling industry based in Ontario, Canada. If you are going to make a career in the transportation business, you want to Drive with a Leader! CCT Auto-Transport is an equal opportunity employer. Come join our growing FAMILY of CAR HAULERS! There are currently no other jobs available. Check back later for more opportunities!